At Emirates Spinnaker Tower, we are on a journey to work with a range local suppliers located within the 23 mile radius of our breath-taking view both within in our retail and catering services, giving our guests a real taste of Portsmouth. 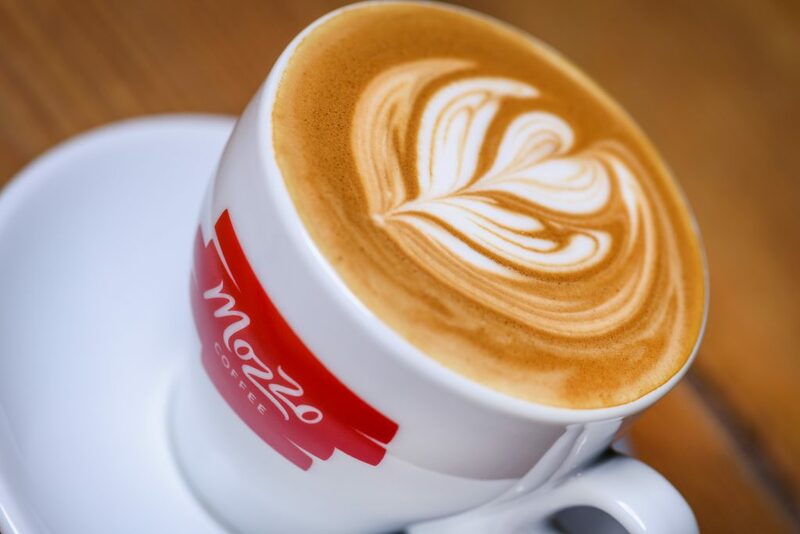 As today is International Coffee Day, we are celebrating our local coffee supplier, Mozzo! Read more below to find out about their story. In 2005 Grant Lang created the world’s first solar & wind powered art covered coffee cart after buying an Indian tuk tuk wih a student loan cheque. 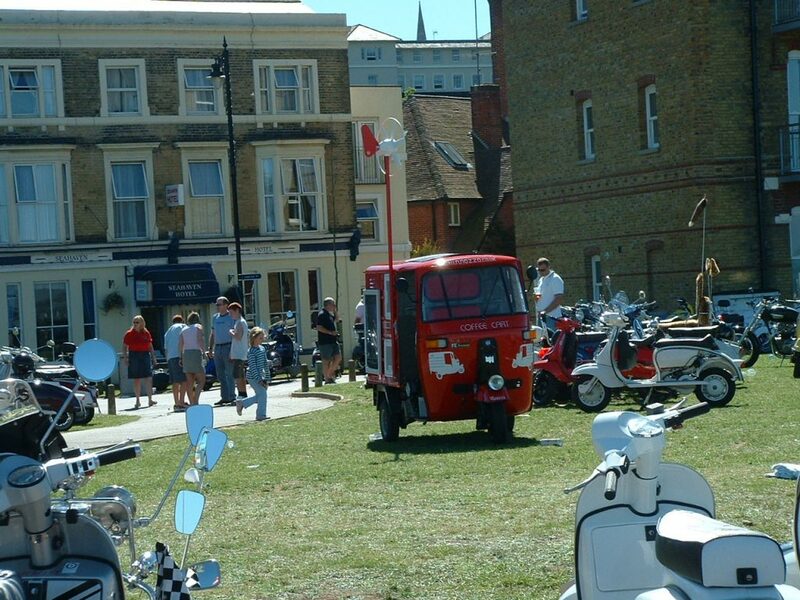 It was from this small yet remarkable cart that the Mozzo® Coffee adventure began. 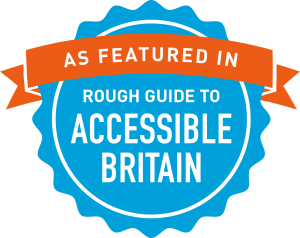 Mozzo’s journey so far has been incredible, from innovative cart to responsible roaster and now coffee partner to some of the UKs leading hospitality venues. Throughout, their purpose remains the same, to source and share exceptional coffee experiences whilst building a positive impact company. Mozzo’s house range of coffees, the Mozzo Label Series, deliver consistent taste profiles year after year while the Mozzo Origin collection showcases the individual talents of the coffees within the Community2Community FundTM Program. Mozzo carefully select the best coffee available for the season and those that are best suited to deliver high quality results for each type of coffee used. From their home at Mozzo World (The Roastery) in Southampton, Hampshire, Mozzo small batch roast a series of Espresso and Filter blends using some of the finest coffees available before sharing them with leading hospitality venues and businesses across the UK. Mozzo invests 1p per capsule and 5p for every kg of coffee sold into the C2C Fund™. 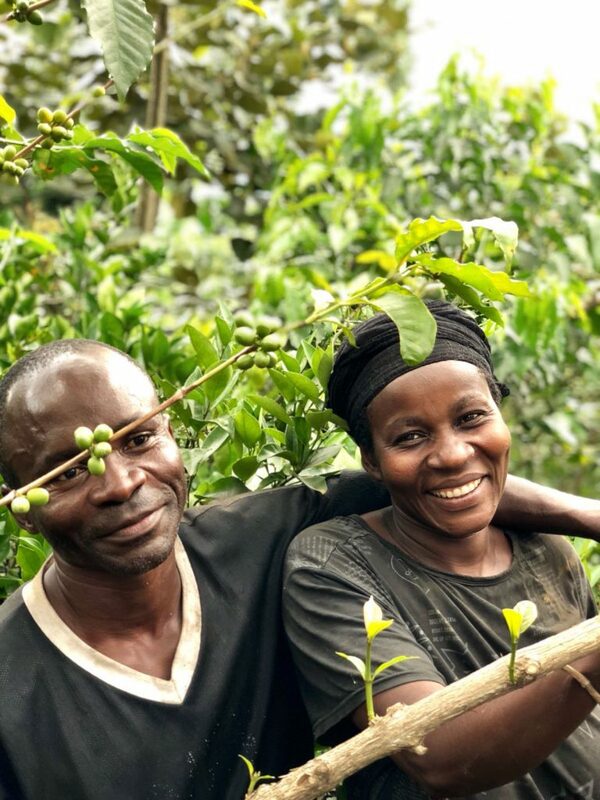 Ensuring a positive impact throughout the coffee value chain, the Fund sets out to initiate and support the constructive progression of coffee farming communities. Roger & Anaweza-Ciza, Lead Muungano Co-Operative Coffee Farmers, DR Congo, Feb 18. C2C Fund™ support has helped them to grow to 1000 coffee trees & pay for their children’s education.